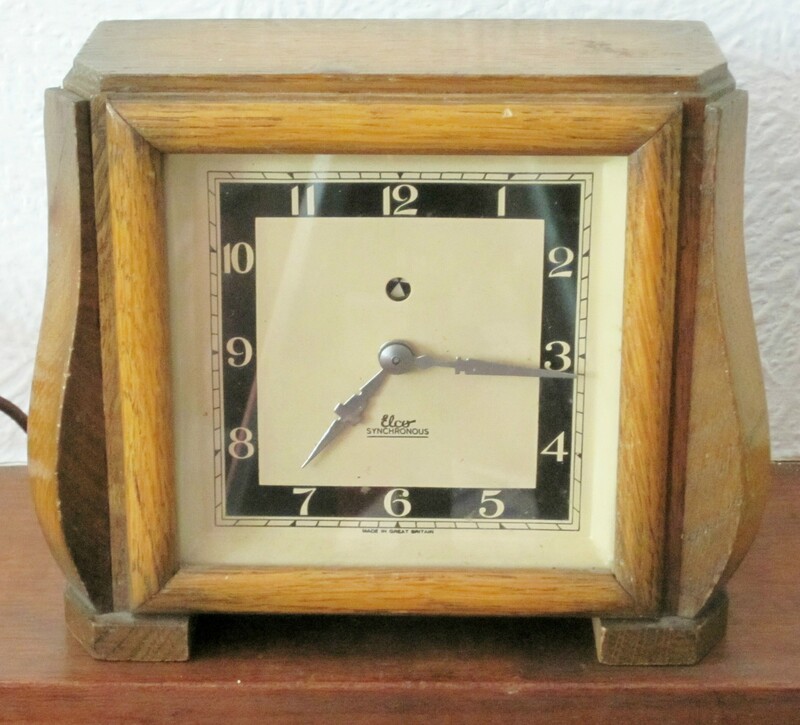 Elco synchronous clocks were made by Elco Clocks and Watches Ltd. 51 Hatton Garden, London EC 1. 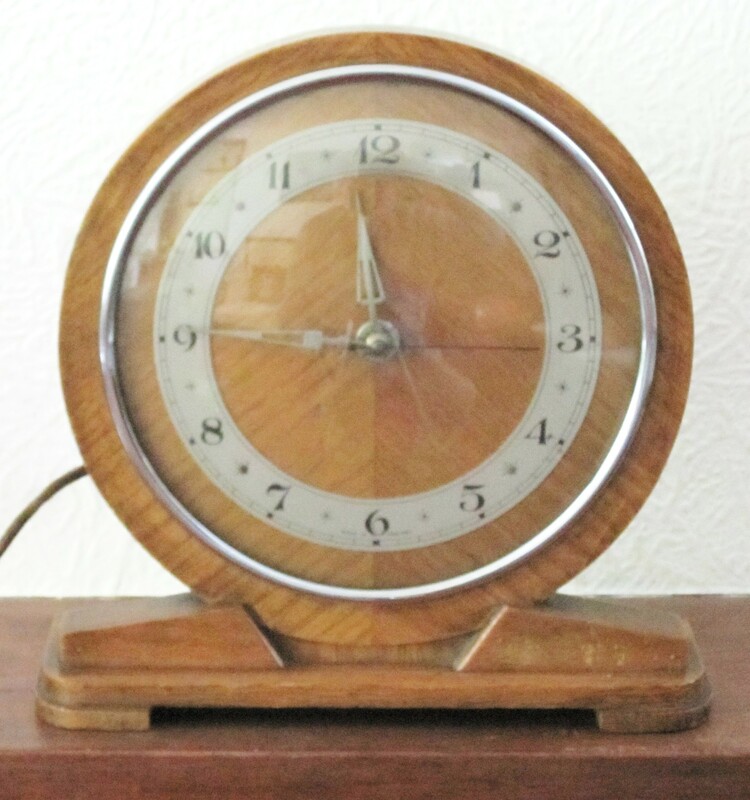 For more information on a clock see POOK L P. British domestic synchronous clocks 1930-1980. The rise and fall of a technology. Springer, 2015. 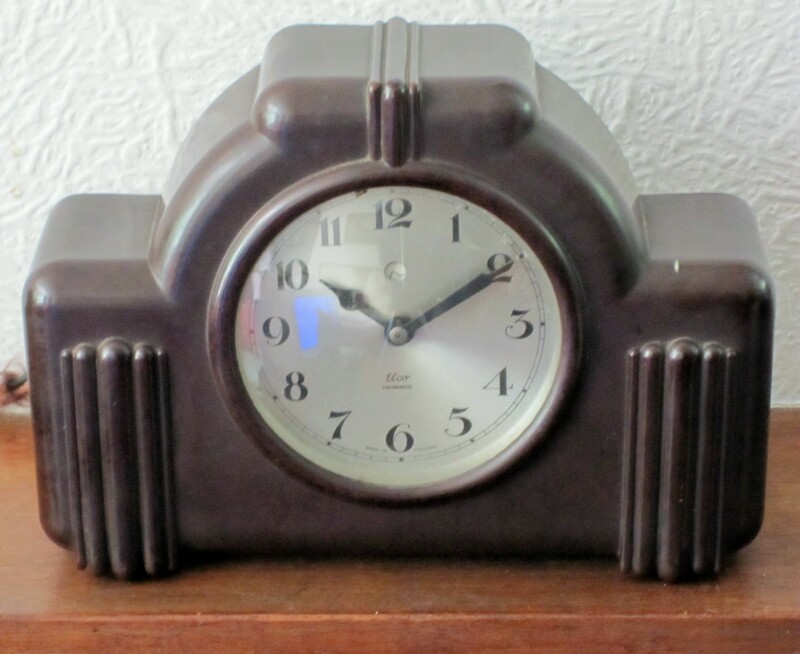 SYNCHRONOUS’ and ‘MADE IN ENGLAND’.” It needs a 200-250 volt A.C. 50 cycles wire, does anyone know where i can find such a wire, I’d love to get it working again, Thanks, Ash.